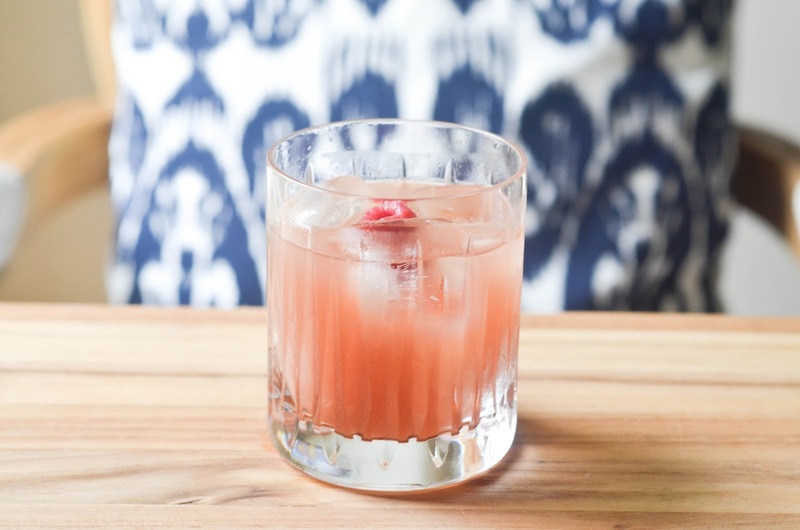 It's a three holiday weekend so this week I thought I'd share a breakfast cocktail to get things started on a fun note. After all, there is no reason not to today. 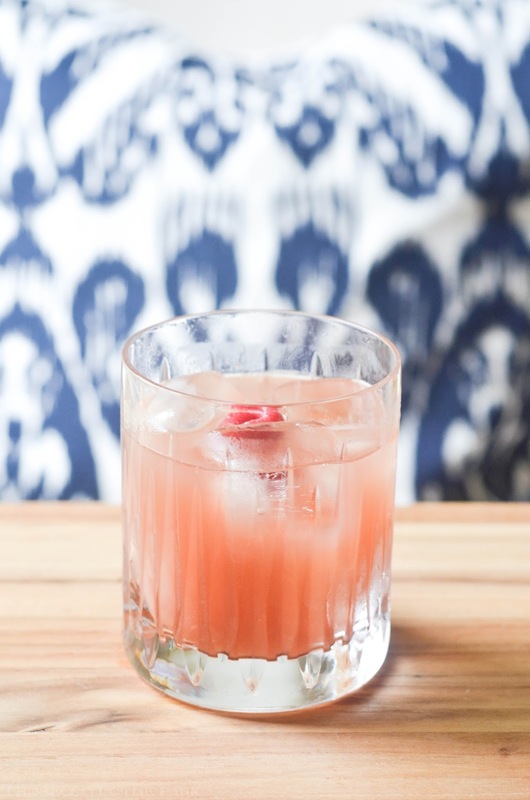 This drink is a play on the popular brunch cocktail called the blood and sand. It is also the name of a Taylor Swift song. A blood and sand is typically made with cherry liqueur, a flavor I am less than fond of. As I've learned through trial and error, it's a flavor that really makes this drink taste the way it does. While JD happily enjoys sipping them at brunch, despite my love of whiskey I am not a fan. So, I did what I always do with recipes, alter them to suit my needs. 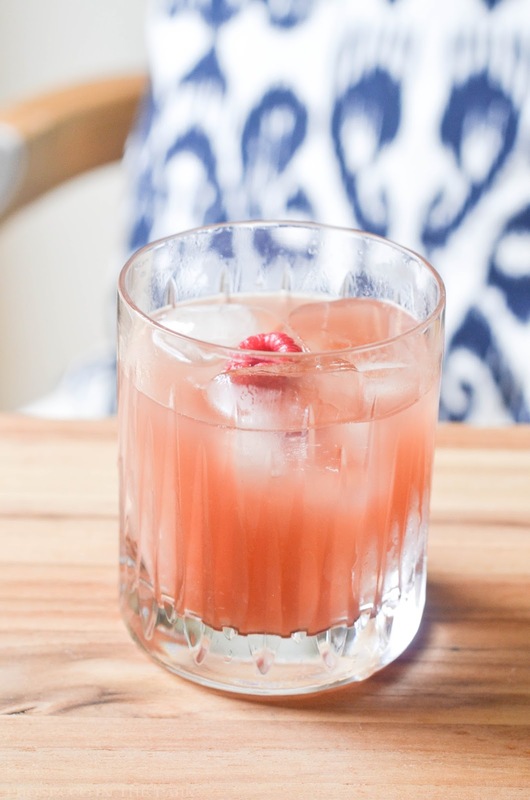 I swapped cherry for raspberry liqueur and gave it a biting name. I really like this one a lot, the raspberry gives the drink a completely different flavor. It's sweet but not overly so and you can still taste each of the flavors, something the cherry liqueur masked. I also love that you can bring this cocktail with you throughout the day, it's not exclusively a brunch thing. I always feel a bit silly sipping a late afternoon mimosa, though I'm never really opposed. This one, bad blood, comes highly recommended. 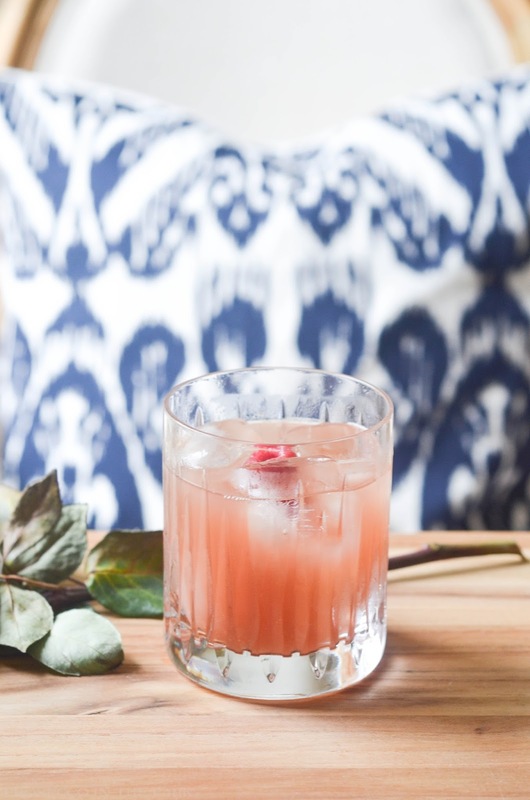 In a shaker or large glass combine scotch, vermouth, chambord, and orange juice. 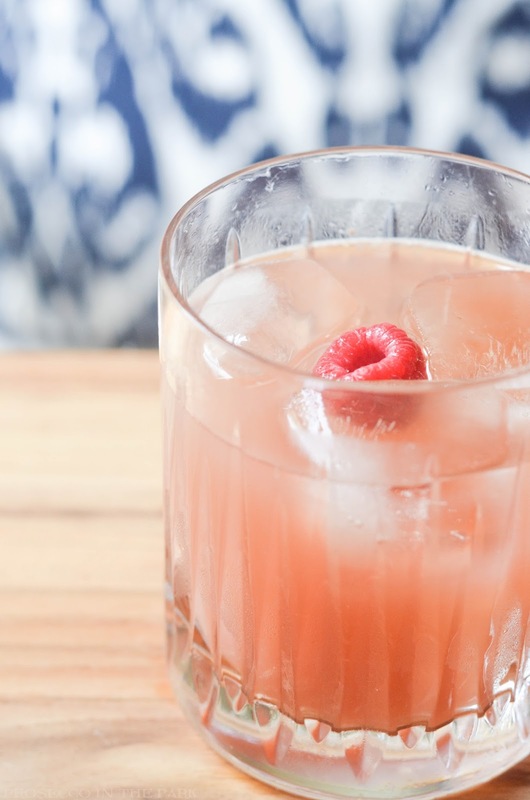 Pour over ice, garnish with a raspberry, enjoy! Have a safe and happy Fourth of July! And please let me know what you think if you try this one!